Welcome to the Prdx Kids Parenting Podcast, launching with our sermon series, Who Needs God? Join us as Brad and Heather Thompson talk about consistency, speaking honestly, and regular rhythms to engage your kids in conversations. 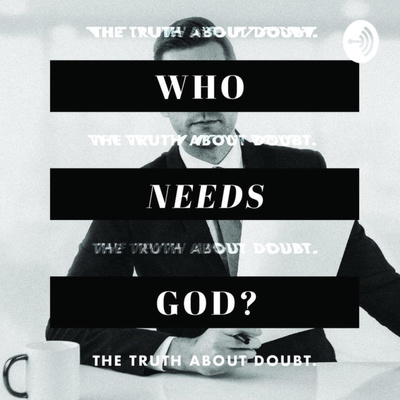 The very first episode of Prdx Kids Parenting Podcast as we launch a new sermon series, Who Needs God?